Did you know that August is National Spinal Muscular Atrophy (SMA) Awareness Month? Together with Counsyl, I want to share how you can bring awareness to this disease. As a mother four times over, one of my deepest fears has been losing a child. As parents, we would love to see them grow up, get married and have children of their own. If you are unfamiliar with SMA, it is the leading genetic cause of death for infants under the age of two right here in the USA. SMA robs you of your physical strength by affecting the motor nerve cells in the spinal cord, takes away your ability to walk, eat or breathe and eventually causes death. 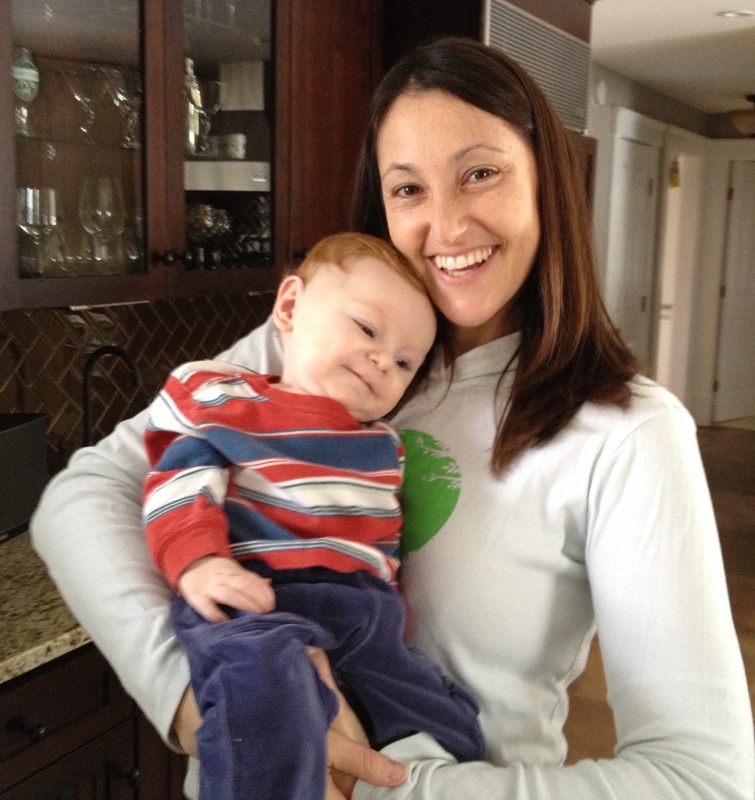 Take Emily and Ethan Bessey, who lost their baby to SMA in 2013 and are now raising awareness of the disease through their Hearts for Ezra Foundation. Listen to their heartbreaking story below. As someone who has gone through all high risk pregnancies, I was tested for almost everything under the sun including Down Syndrome. I went through genetic counseling but was never once offered carrier screening for SMA. While I was lucky that none of my children were born with SMA, the condition is much more common than one might think. In fact, 1 in 50 Americans are carriers of SMA, regardless of ethnicity or standard of living. That's a very high statistic! If you are pregnant, ask your doctor for carrier screening for SMA. Counsyl, a DNA testing and genetic counseling company, offers the Foresight™ Carrier Screen to help detect if you and your partner are carriers for serious genetic conditions like SMA before getting pregnant. In the event that you are both carriers, there is a 1 in 4 chance that your baby will have the disease. Knowing before you get pregnant or even early on in your pregnancy can make all the difference. You'll have time to talk to your healthcare provider to consider your options, and to make the decisions that are right for you and your family. 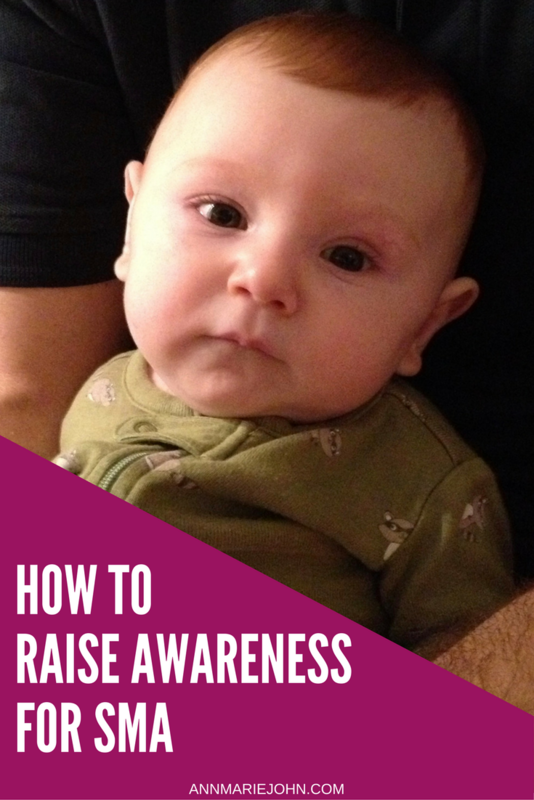 So, how can you help raise awareness for SMA? Here are three easy ways. We all have influence whether you want to believe it or not. By using the #CureSMA hashtag on social media you'll bring awareness to a disease that many may not know of. Go ahead, share a tweet or Facebook post and get your friends and family involved. There seems to always be a fundraiser for everything. How many times a year do you get a fundraising form from your child's school asking to raise money for a "noble" cause? Well, this is a noble cause. Having a fundraising event can help raise both awareness and donations to your cause, and there's no shortage of ways you can go about doing so. From a bake sale to a walk, get creative. There are currently 34 volunteer led chapters around the US. The chapters provide support to families affected by SMA. Volunteering is a great way to bring awareness and support to those in need. Want to get involved? You can make a tax deductible donation to Hearts for Ezra Foundation, which will help raise awareness and fight for a cure for SMA.